Big ups to Patty, who has been an outstanding artist for tSB! Last year she led the project with our summer program youth that resulted in a beautiful mural at the Delridge Skate Park. 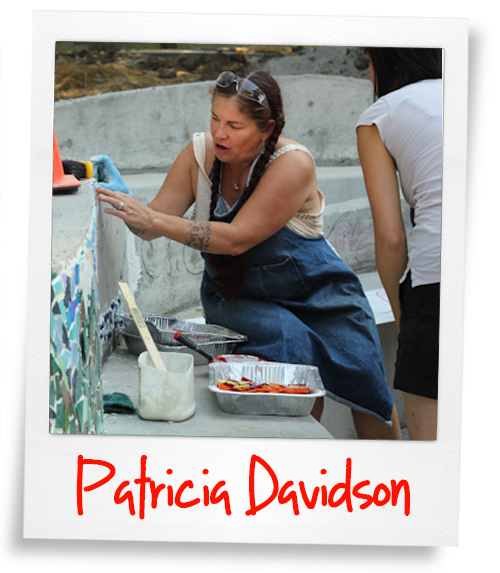 This summer, Patty will be returning to teach our new summer class of 2012 how to make glass art! We would really like to take the time to appreciate Patty for all of the incredible love and time and has contributed to the tSB family. 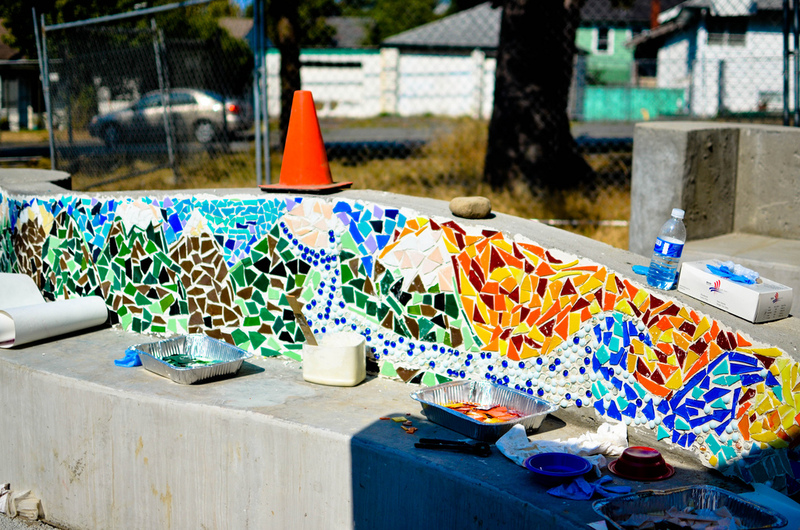 You help us push our growing edges and beautify our community! We love you!! tSB mural led by Patty!